Schedule your free 20 minute session with Marjy & begin your natural healing journey today. 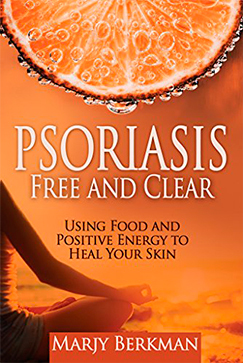 “I healed my own psoriasis. You can too. Marjy offers transformative consultations addressing the body, mind and spirit. Marjy will support you to find the optimal foods, supplements and herbs for you. Also, she uses the Law of Attraction and empowerment practices to raise your vibration, find deep peace and live in your power. If you have been struggling with skin and health issues and feel ready to take steps towards wellness, a holistic consultation is a great tool to become re-empowered in your health. We will work together to implement strategies to address your specific health concerns and help you re-awaken your body’s natural balance.